A hedge needs time and care to stay healthy & beautiful. Different hedges need different tools and the surroundings are also important to have in mind when buying a hedge trimmer. 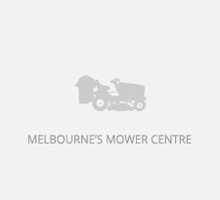 Testing carried out by contractors of Honda power equipment's latest buffalo classic mulch & catch lawn mower has upheld the premium brand's reputation as the Australian market leader in advanced lawn mower technology and safety. Husqvarna's telescopic pole saw for high level jobs. 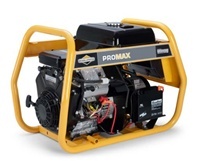 Briggs & Stratton launches a new range of ProMax generators with more grunt.